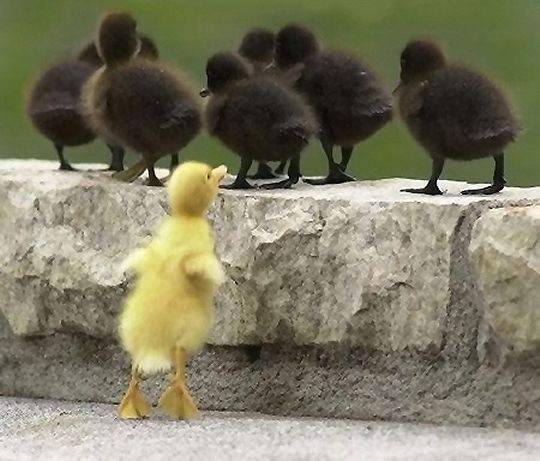 Friends You’ve Never Met… | What Doesn't Kill You Makes You Fertile? ← What Does ‘Think Positive’ Mean??? My DH and I are 100% teammates throughout this whole process. High-fives happen after PIO injections, texts of “I need a pep talk captain” are responded to with supportive affirmations that we are doing everything we can. 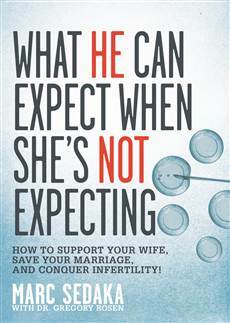 I gave him a book called “What to Expect When She’s Not Expecting” – it’s been a great resource for both of us. I have noticed that every once in a while, he needs a break, time to recharge – bench time if you will – that allows him to shut down and prepare for the next day. Truth be told, I am sometimes jealous because he can get away from it all and I unfortunately, cannot separate myself from my body – not even for a minute…. Reaching out to support groups and the resolve.org message boards has been a source of comfort, information and most recently friendship. Last week, I corresponded with people who I have not met in person more than with people who I’ve known for years. I’ve been drawn in by the quick, compassionate and empathetic responses to texts, facebook posts and message boards happening from people I have never even laid eyes on and in some cases, didn’t even know their real name. In a moment of weakness, I even texted one of my new ‘friends’ before I texted my DH as I knew she would get back to me quick and know exactly what to say. On the morning of my retrieval, I received facebook messages of encouragement from two women that I met only two weeks before. As I read their words, I welled up with tears, touched by someone taking the time out to remember little old me on this very intense day. The words weren’t deep or lengthy but held the sentiment that said “I’m remembering you so that you know you have additional support today.” All at once, I didn’t feel so alone…. A week into stimms, an IVF veteran came and walked with me for an hour to talk and get some safe exercise in. She took time out of her day to help a sister out. 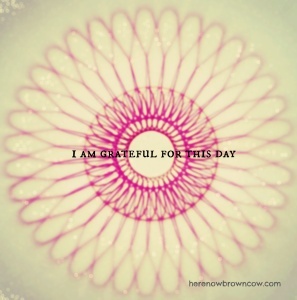 I was floored and so grateful that someone would choose to spend their time with me to help me through a hard day. Empathy is cultivated by courage, compassion, and connection, and is the most powerful antidote to shame. 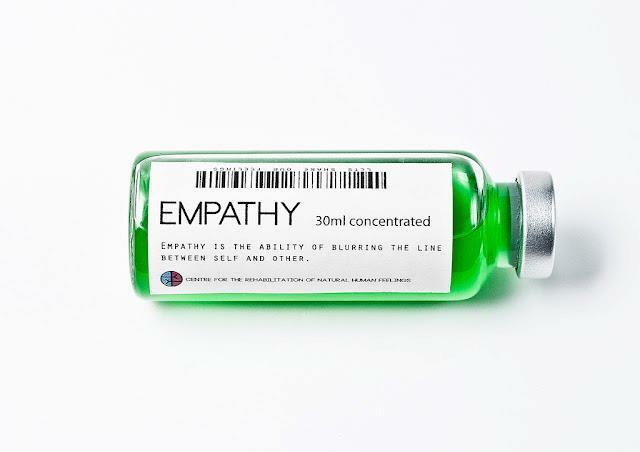 It’s as if when they shipped us our IF meds, they included a vial for empathy – we know what it feels like and we also know that others have a very hard time understanding the depth of this journey. To all of the friends that I’ve made, to those who have offered support, words of encouragement and sentiments of “I know how it feels,” I thank you from the very bottom of my grateful heart. I can only hope to do the same for you. This entry was posted in Aha Moments, Gratitude and tagged gratitude, infertility, ivf, resolve, two week wait. Bookmark the permalink.